I get so much from my membership to SCBWI (Society of Children’s Book Writers and Illustrators), that I decided it was time to give back. 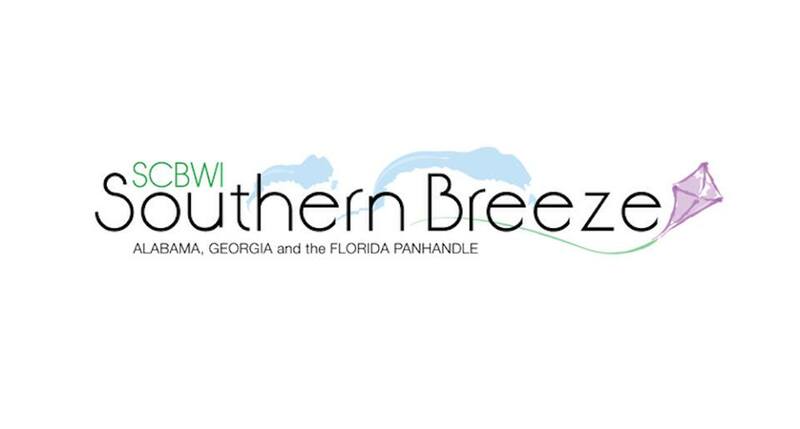 I’m now serving as the Southern Breeze Chapter ‘s Local Liaison for Decatur, GA. To kick things off, I’ll be hosting a meet and greet schmooze event for Decatur, GA area children’s writers and illustrators on November 9, 2014! If you are a member of SCBWI or interested in learning more about joining, please stop by and have dinner with your neighbors. Details and RSVP to the event—-> here. Congratulations to the Winner of the 2014 Sue Alexander Award! 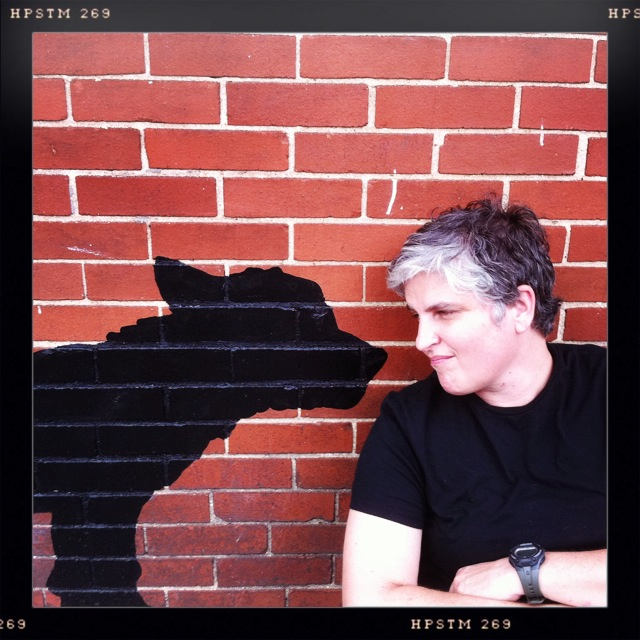 Recently I posted about being nominated for the 2014 Sue Alexander Award for Most Promising New Work at the SCBWI Conference in Los Angeles. It was my complete honor to have that experience, and I still can’t believe it. I didn’t win but I feel so encouraged as a writer to keep my head down and keep writing! This can be a lonely, frustrating business, and it takes more perseverance and patience than most folks can muster on their own. A reward like this nomination was a tremendous boost to my spirit, and helps me to keep going. But now, huge congratulations to the winner: LINDA KAO for THE TREASURE OF THE FOGGY ISLES! Big props to the runners up, as well: Lori Snyder for THE HEART AT THE END OF THE WORLD and Natalie Hyde for GOLD RUSH! Thanks again to the Sue Alexander Award Committee for the time and effort you put into this process. Thank you, SCBWI, for providing so many different ways for writers to grow and learn and be recognized along this journey.